Hello Everybody. 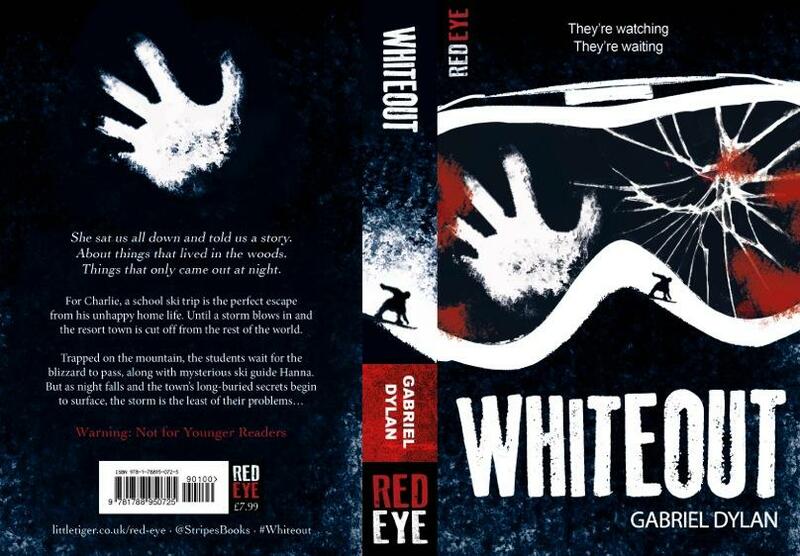 It is a pleasure to welcome the debut author Gabriel Dylan to Mr. Ripley's Enchanted Books. He has written a fantastic post sharing his story ideas and some background history to the book. All of which gives a cracking insight into what you might expect when you read it. 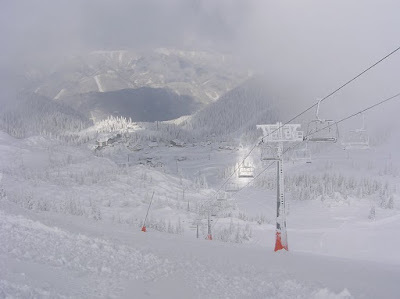 The story is a fantastically scary and thrilling horror adventure which is set in a remote ski village. It has recently been published under the Red Eye imprint which is part of the wonderful Stripes Publishing Company (10th January 2019). Have a read to see what you think and pop it onto your book list. I hope you enjoy it as much as I did. The idea for Whiteout came to me a few years ago, on a hotel balcony, high above the Austrian Alps. What if there’s something down there, in the trees, something evil, that doesn’t want us to leave? Whilst this introduction might make me sound like some globe-trotting international man of mystery, that couldn’t be further from the truth. In fact, it was the first time I’d ever seen real snow, and soon after the idea for Whiteout popped into my brain I had to abandon my lovely view, start to patrol the hotel corridors, and make sure none of the students I was in charge of were sneaking out after dark, smuggling alcohol into their rooms, or engaged in any other illicit activities. The real reason I was on that balcony is that I teach English at a huge secondary school in Gloucestershire, and a few months earlier I’d been invited to help run a ski trip for a bunch of sixth formers. 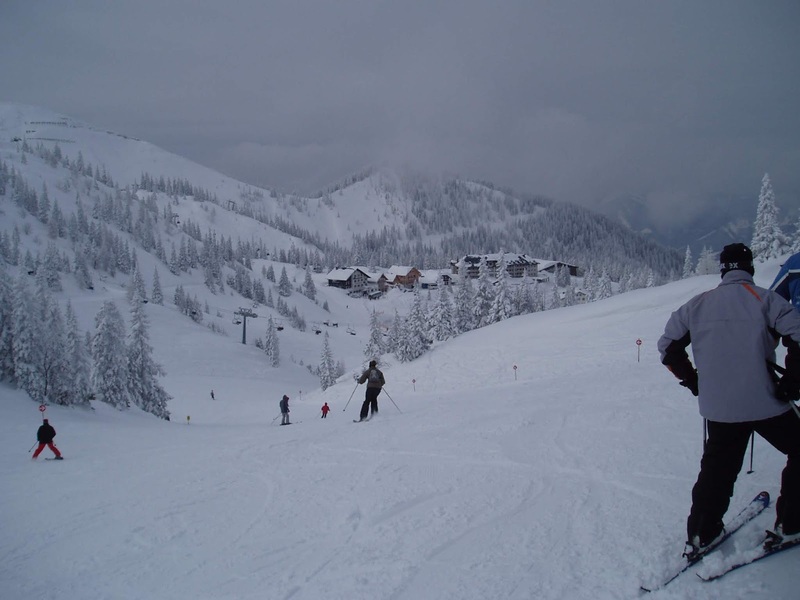 As I’d spent my teenage years living by the sea and surfing whenever I had a free minute, snowboarding came pretty easy, and although I’d never been on a ski trip I really fancied the idea of the Alpine lifestyle. So I said ‘yes’, and a few months later I found myself yawning on a hellish twenty seven hour coach journey to a remote corner of the Austrian Alps, whilst the students surrounding me all seemed to be getting some sleep. Getting there was no fun, but the resort we arrived at more than made up for it. 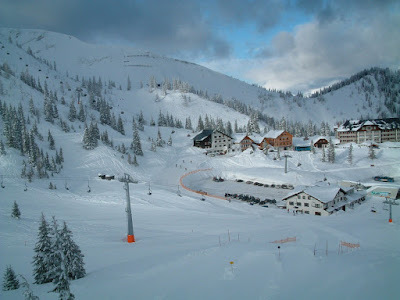 Hochkar, deep in the Austrian mountains, felt like it had been forgotten by the modern world. It was rustic, remote, isolated, and the snow was so deep you could sink in up to your chest in places. It was also somehow very creepy, and perhaps that was what made the idea for Whiteout come to me as I was standing there wishing that something would slip out of the trees after dark and drag away some of the more irritating students on the trip. And with the fact that the impending storm meant we were going to be trapped there, it just really got me thinking. I’ve always written, although I’d never dared to show my stuff to anyone else (or even tell anyone! ), and at the time I was working on an epic fantasy that I just couldn’t get to come together (it definitely wasn’t Game of Thrones). But once the idea came to me that there might be something in the trees, something supernatural, fantasy was dumped in favour of horror. 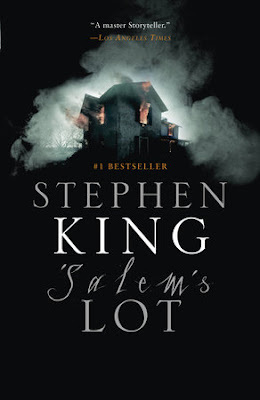 I’m a huge fan of the horror genre, and spent lots of my childhood freaking myself out by way of Stephen King, James Herbert, and Richard Laymon. And vampires were always my favourite, but not the handsome Twilight type, more the bald, vicious, long finger nailed Nosferatu of Salem’s Lot. 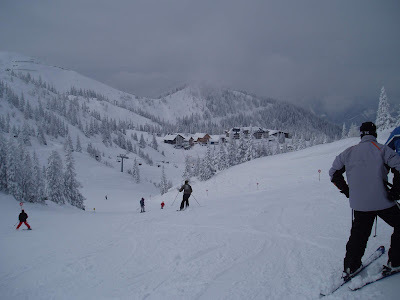 And once I got home from Austria, I started writing Whiteout, and it just kind of poured out of me. 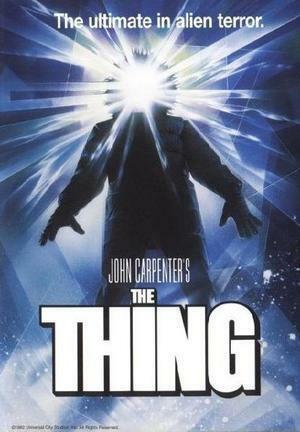 I’m also a huge film fan, and John Carpenter’s The Thing is one of my favourites, with its remote Antarctic setting. That definitely played a part, with the isolation and the paranoia and the creature out lurking in the snow. 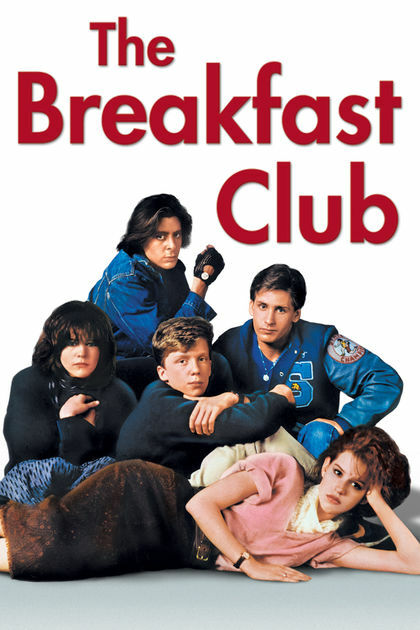 The other film that fed into Whiteout was John Hughes’ The Breakfast Club – about a bunch of mismatched teens locked in a Saturday morning detention. I wanted the same kind of ensemble of criminals, outcasts, princesses, geeks, and jocks in Whiteout, but I wanted mine to be in fear of their lives. And once I put them into a situation where they were being hunted down by terrifying vampires in an isolated ski resort, as silly as it sounds the characters just did the rest themselves. The other thing I wanted was for people to care about the characters in Whiteout, or at least the important ones who don’t get eaten in the first few pages. There’s two main protagonists, Hanna, a haunted teenage ski guide who finds herself drawn back to the mountains by her tragic past, and Charlie, one of the students that find themselves trapped in the resort. Hanna was the character who arrived first, and she’s my Buffy, Sarah Conner, and Lisbeth Salander all rolled into one feisty horror heroine – I found her a joy to write. And Charlie was based on a lot of different students I’ve taught, the outcasts and underdogs who have had a bad hand dealt to them but still refuse to give up. It took a few months to get Whiteout written, and once it was done I think I would have probably just put it away in a drawer and left it there. Except for my wife, who hates all things horror and sci-fi, took a peek at the first few pages. Unbelievably she liked it, and she started to chip away at me to send it off to an agent or two. In October 2017 I buckled and sent Whiteout off. I was sitting at school supervising a detention on the evening I pressed ‘send’. I googled a few agents, and really liked Polly Nolan’s biography, and what she said about needing characters to care about. I just thought ‘why not?’, sent her the first five pages, and never expected to hear back. The next day Polly asked for the whole manuscript. Two weeks later Polly told me she’d finished Whiteout, liked it, and wanted to meet up. Before I knew it, she’d showed it to a couple of publishers, an offer was on the table, and Whiteout, this crazy idea that came to me as I stood on that balcony in Austria, was on its way into the world.